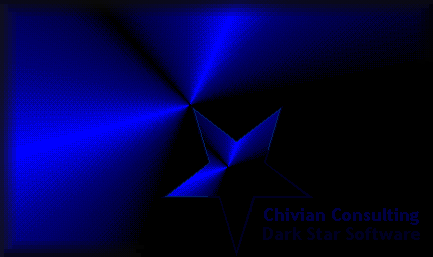 Dark Star Software provides complete design to web services. We work very closely with our clients to insure that any web presense is accurate, timely, and aesthetically pleasing. Our design team specializes in bringing graphically stunning and functionally rich content to your web site and can provide everything from simple shopping cart functionality to fully integrated store front and ECommerce solutions.